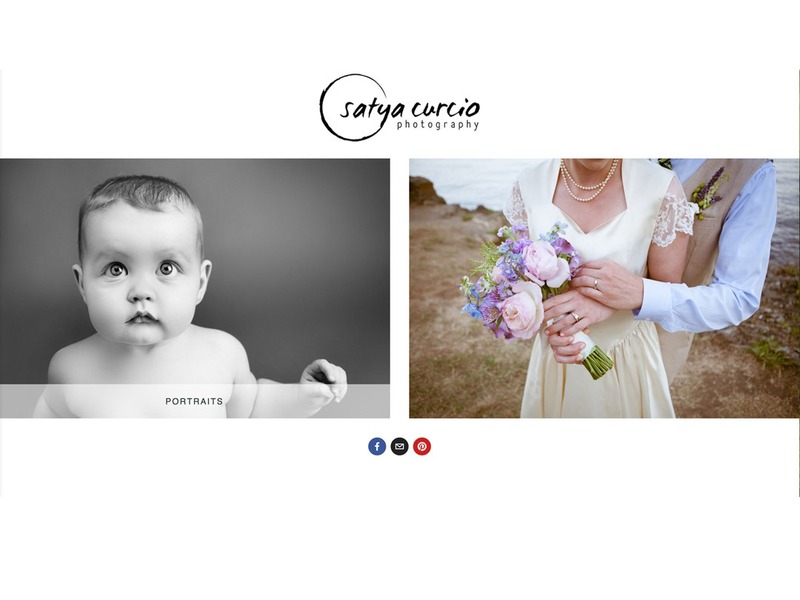 Satya Curcio is a professional portrait and wedding photographer. When we met she had a website that was out of date. She was losing opportunities with new clients because she was not highlighting her best and most recent work. We created an artists portfolio using a content management system. I developed a unique template to accommodate all her ideas. 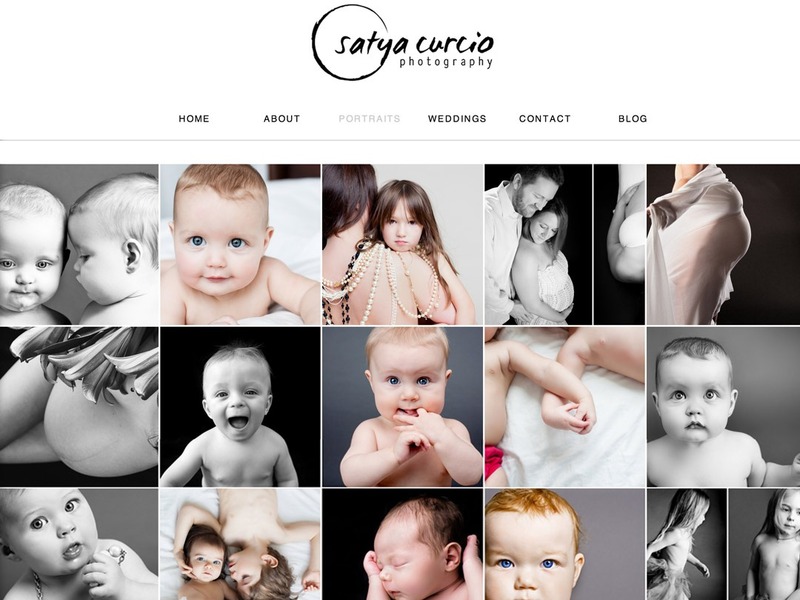 She can add new photos to her portfolios whenever she wants and has a look a feel to her site that fits her work. Make an impression with a website that highlights your art work. 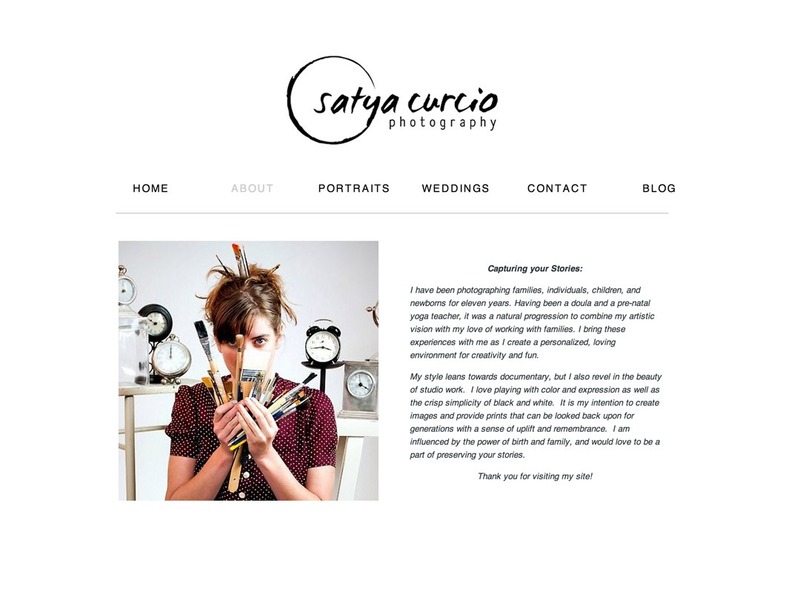 Custom Artist Portfolios that suit your style.